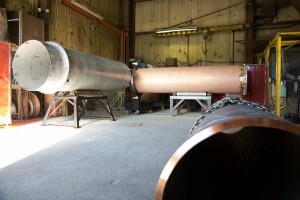 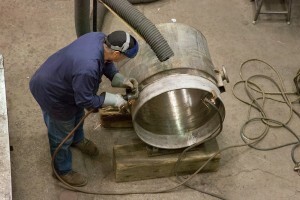 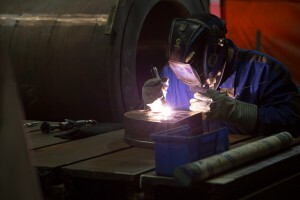 Fabrication and repair of wrought copper crucibles, hearths, and specialty melting equipment. 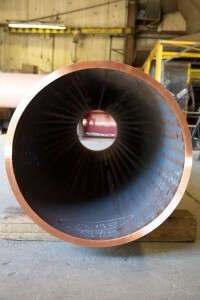 Specialists in heavy copper fabrication, using state-of-the-art procedures for welding copper to itself and to dissimilar materials – the key skills required to produce, repair and modify the finest copper crucibles available today. 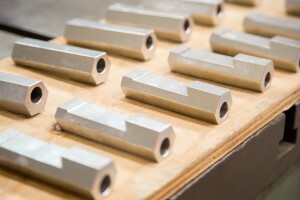 Strohecker, Inc. uses the latest CAD software to meet the strict requirements of the metal processing industry. 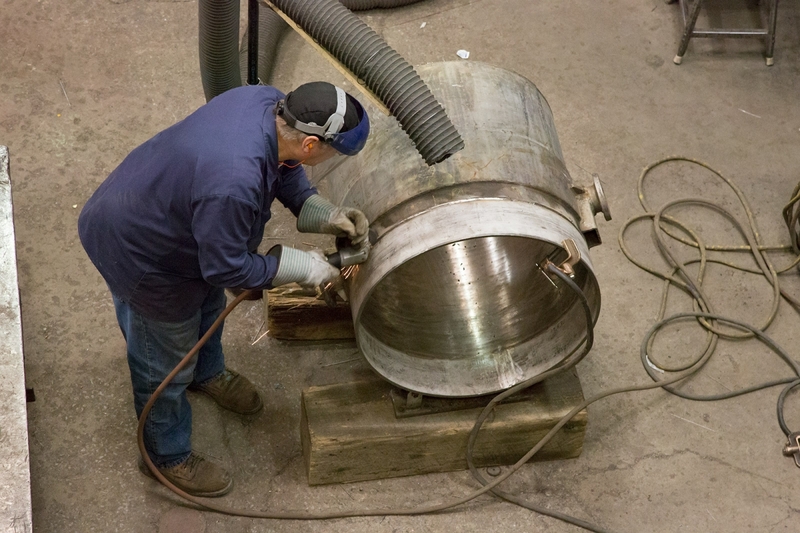 We work hand-in-hand with our customers throughout the design process to ensure optimal performance of their melting equipment. 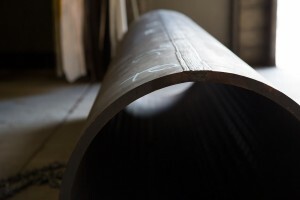 This includes design tools such as flow simulation and stress analysis software to further enhance equipment designs. More than 60 years of industry experience provides us with the skills and knowledge to maintain existing equipment, as well as improve outdated components. We understand the complex nature of the production demands that the melting industry faces and we offer expedited services to avoid any undesired downtime.